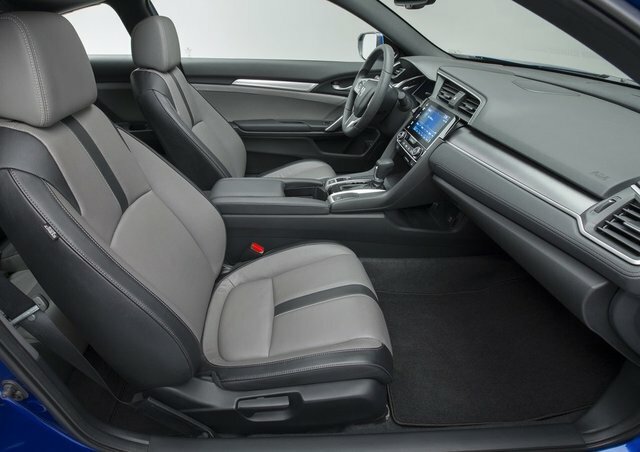 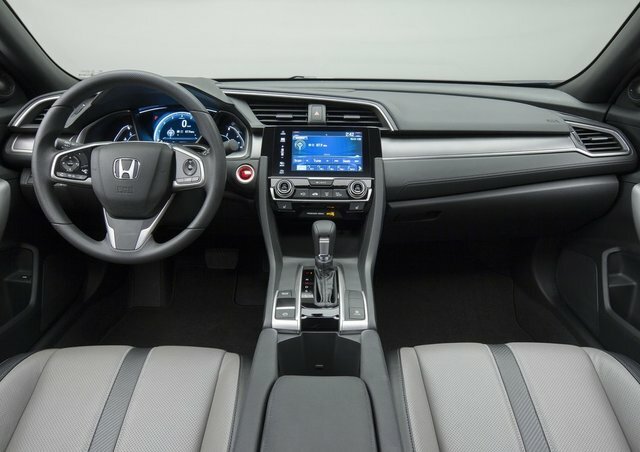 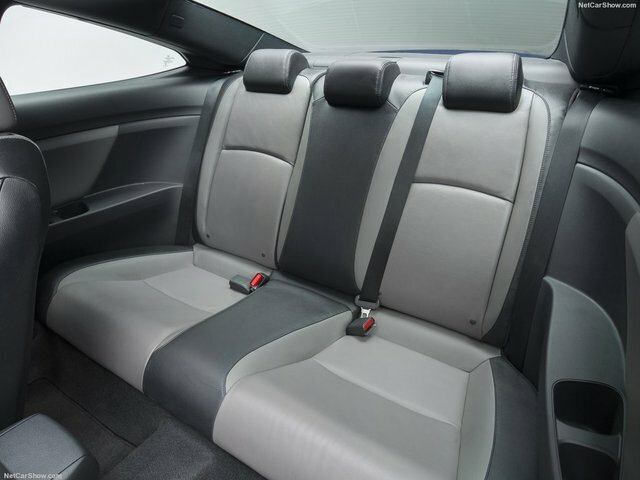 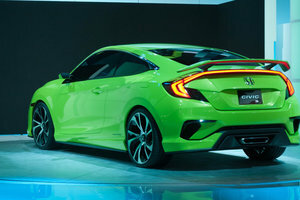 The new Civic is bolder with more interior space, more power from a brand new turbocharged available four-cylinder engine, more fuel-efficient and more technologically-advanced as well. 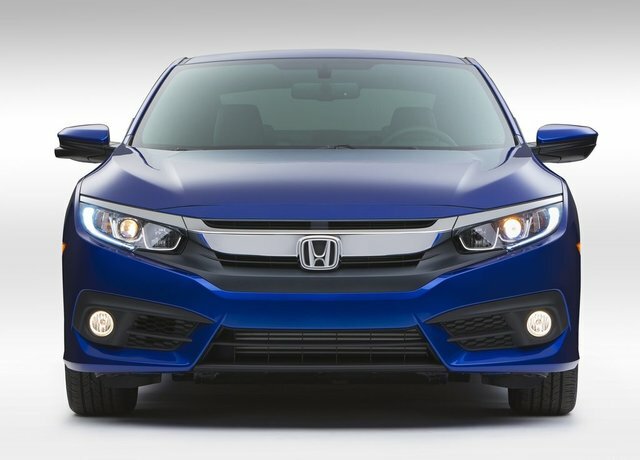 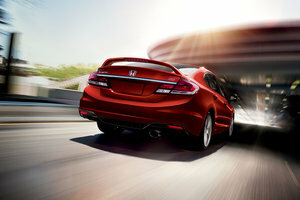 There is no question that the Honda Civic is the most important car in Honda’s lineup. 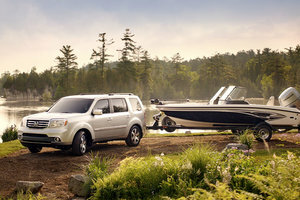 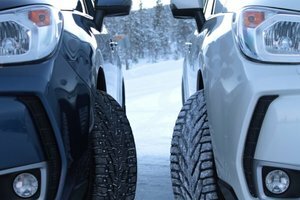 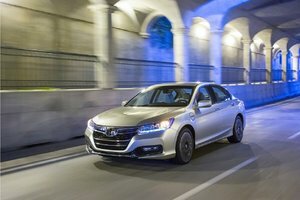 One could even argue that it is the most important car for Canadians as well, given that it has been the country’s most popular car for 17 years now. 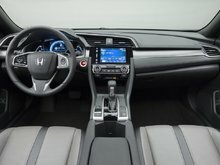 The new Civic is bolder with more interior space, more power from a brand new turbocharged available four-cylinder engine, more fuel-efficient and more technologically-advanced as well. 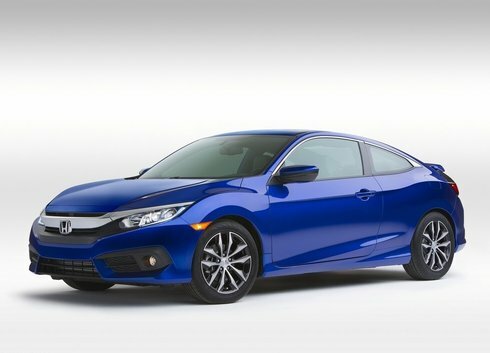 No question, the 10th-generation Civic has a lot to offer, as confirmed by the following reviews. 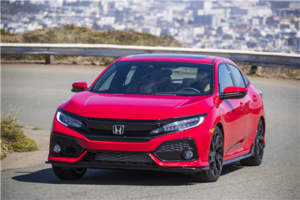 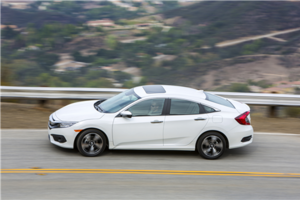 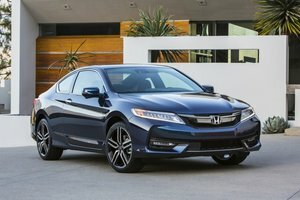 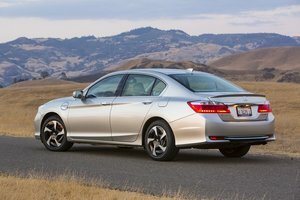 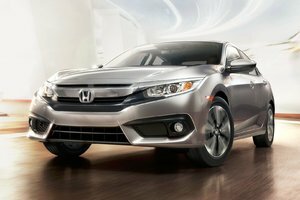 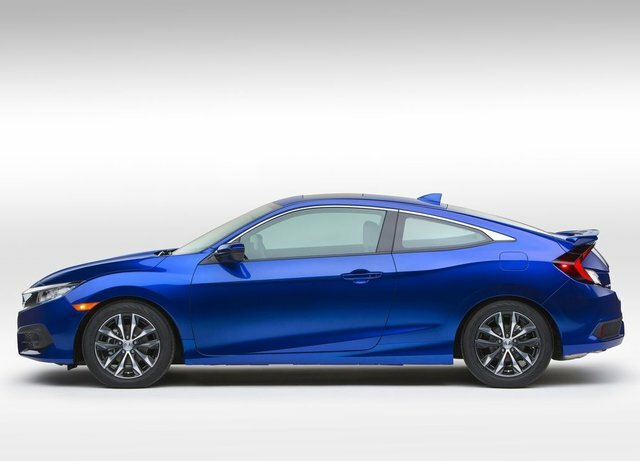 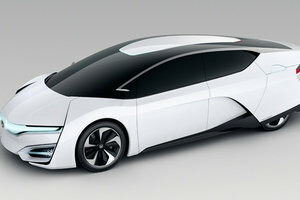 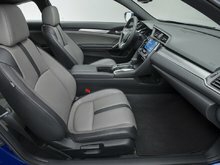 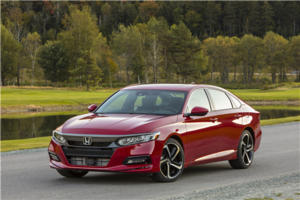 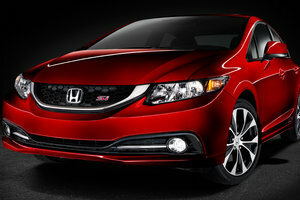 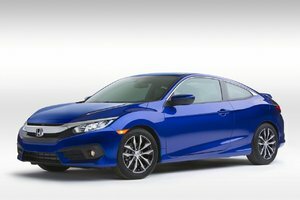 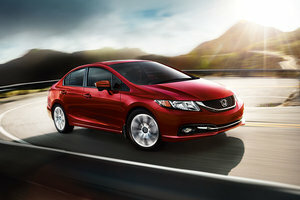 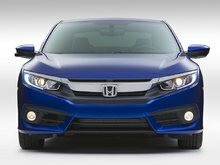 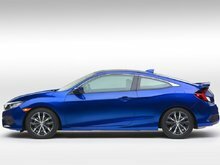 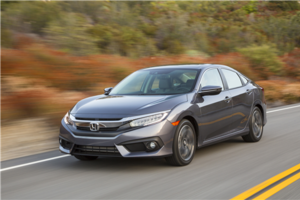 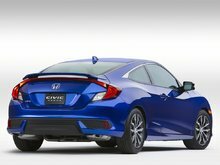 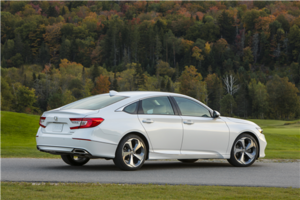 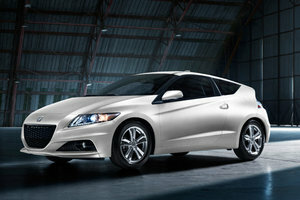 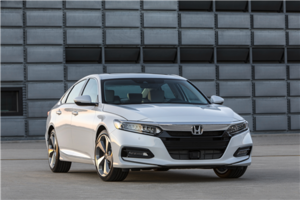 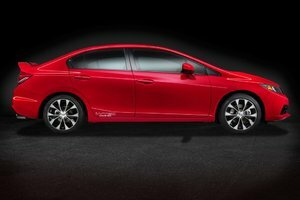 The Honda Civic is in its fifth decade on sale in America, and with the brand-new 2016 model arriving in showrooms in Sedan form in November—followed by Civic Coupe models in March 2016—it marks the nameplate's tenth generation. 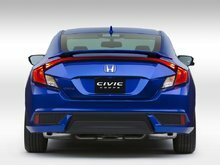 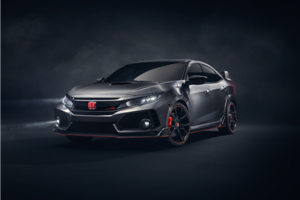 Numbers like those can send a shudder down the spine for those of us who fondly remember the first CVCC Hondas--but more to the point, the new Civic will send some fear into its rivals. 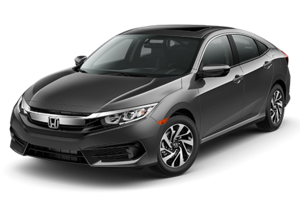 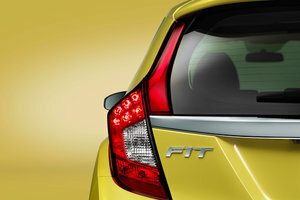 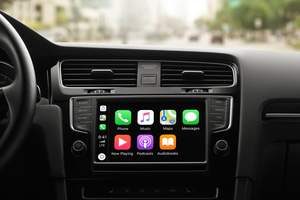 In the past few years, Honda had let down its compact-car guard with the Civic, cheapening its interior and dulling its luster while vehicles like the Mazda 3, Ford Focus, and Hyundai Elantra grew more appealing. 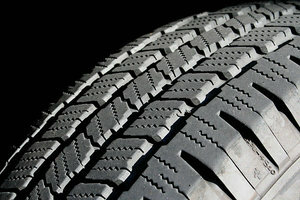 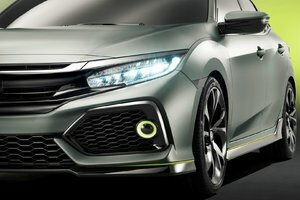 It has also grown in terms of sales. 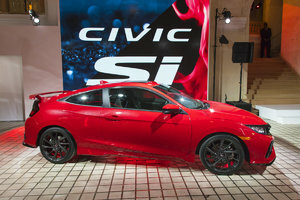 Nearly 35 million Civics have been sold worldwide since it bowed in 1973 with a 1.2-litre engine. 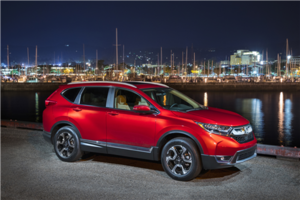 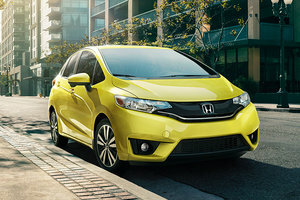 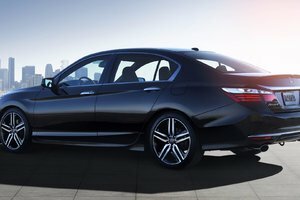 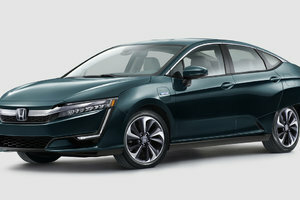 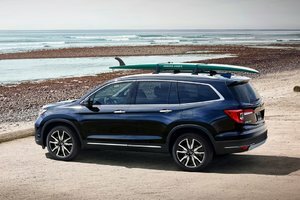 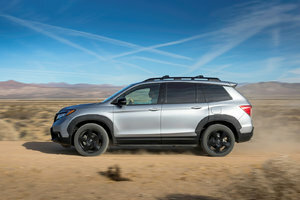 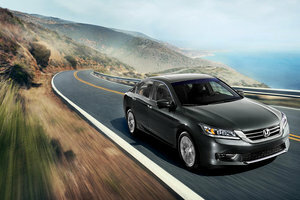 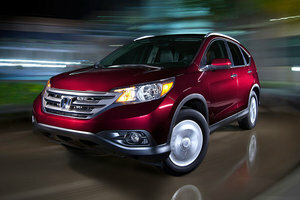 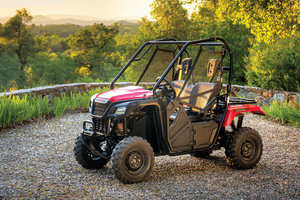 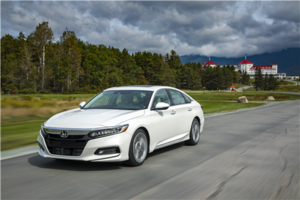 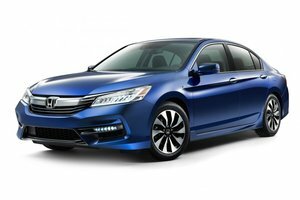 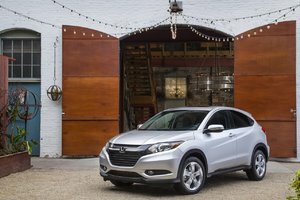 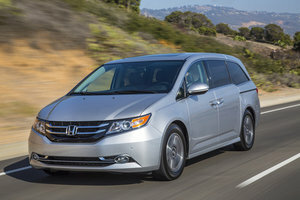 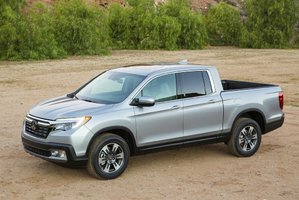 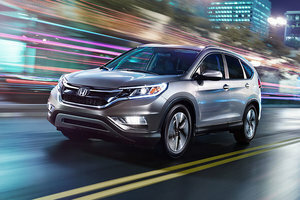 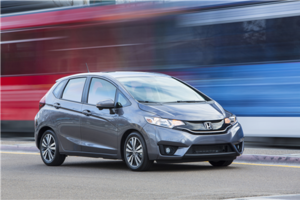 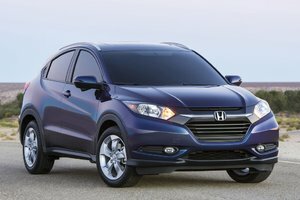 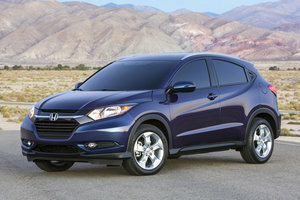 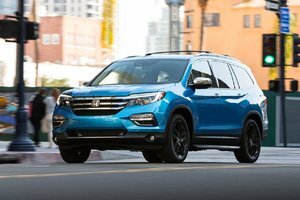 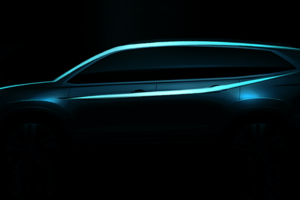 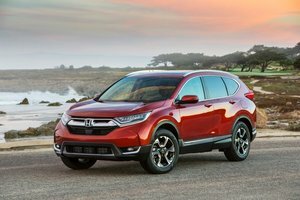 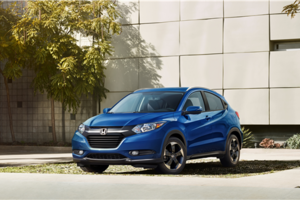 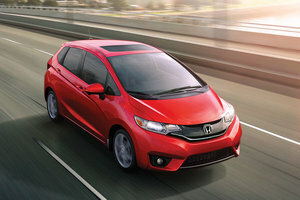 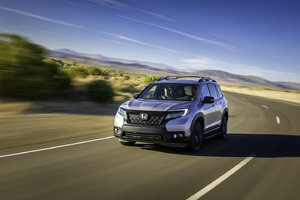 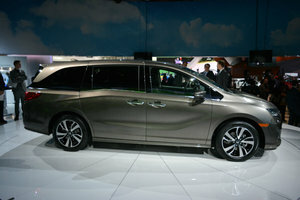 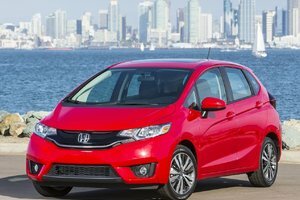 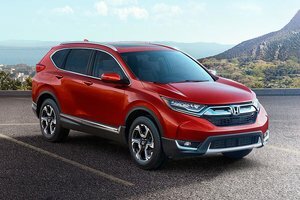 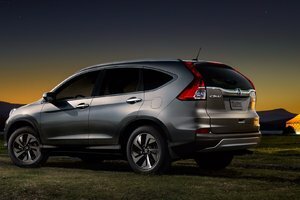 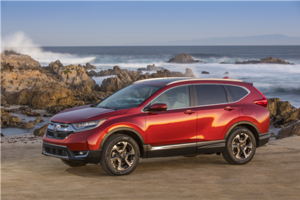 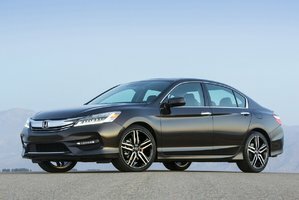 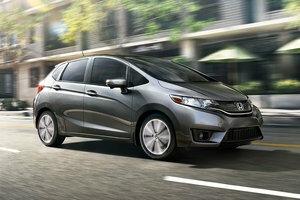 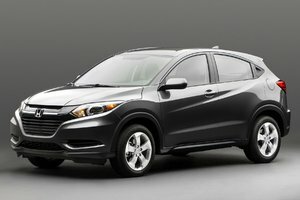 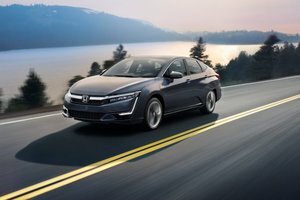 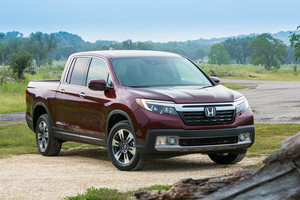 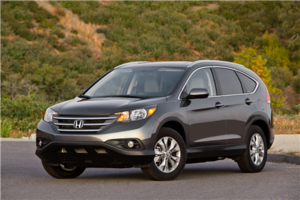 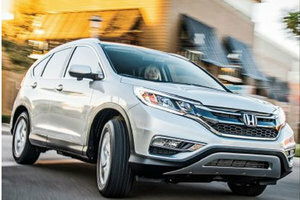 It has also been the best selling passenger car in Canada for 17 years, with more than 4.5 million of them produced in Honda’s Alliston production plant of which nearly 1.9 million have been sold in Canada alone. 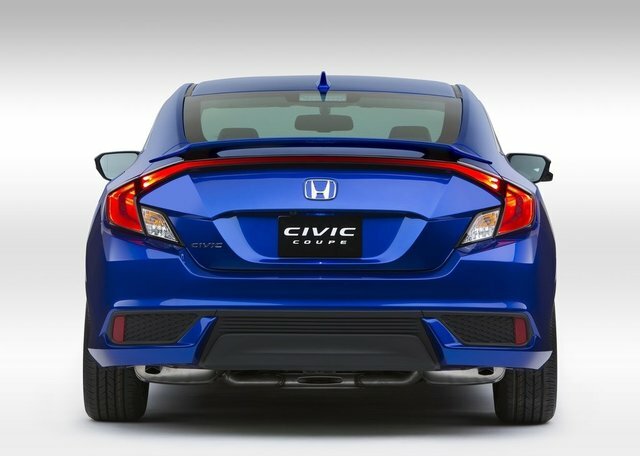 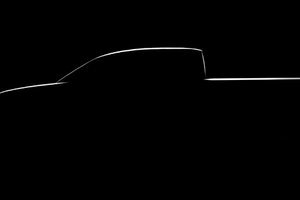 The new Civic is also big news. 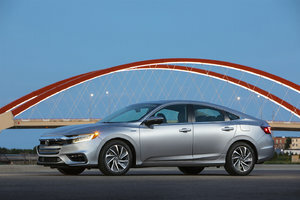 As the global lead plant, Alliston not only launched Civic production around the world, but it is also responsible for developing the processes and tooling that will form the manufacturing base at all Honda plants. 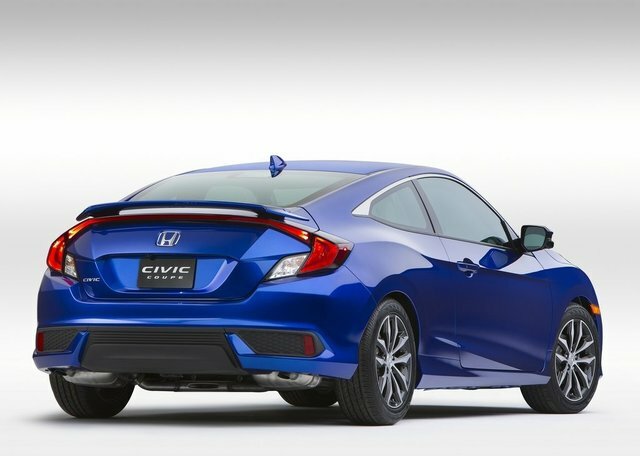 To learn more about the 2016 Honda Civic, contact us today at Bathurst Honda!